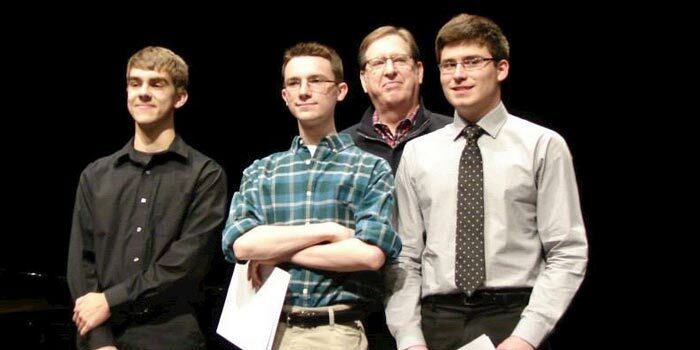 SYRACUSE — Ethan Wright, a senior at Wawasee High School, aspires to be a music therapist. 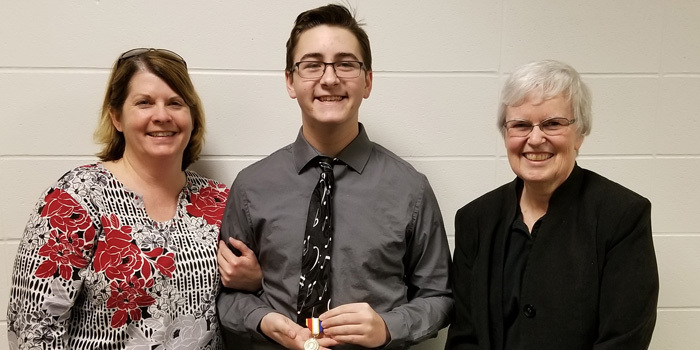 His voice was “golden” enough to earn a gold medal at the Indiana State School Music Association state contest Saturday, Feb. 18, at Perry Meridian High School in Indianapolis. 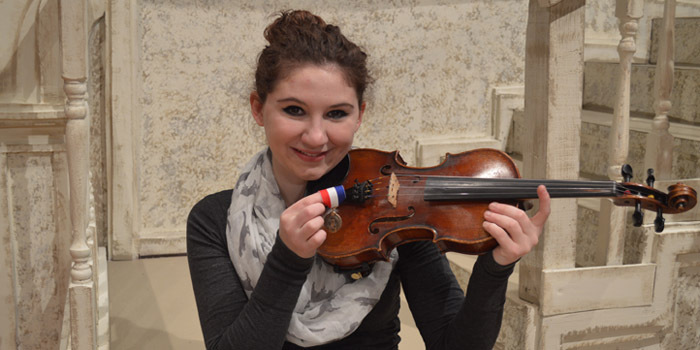 SYRACUSE — Several of the Wawasee Community School Corporation’s string orchestra students participated in the Indiana State School Music Association’s district solo and ensemble contest Saturday, Feb. 4, at Elkhart Central High School. 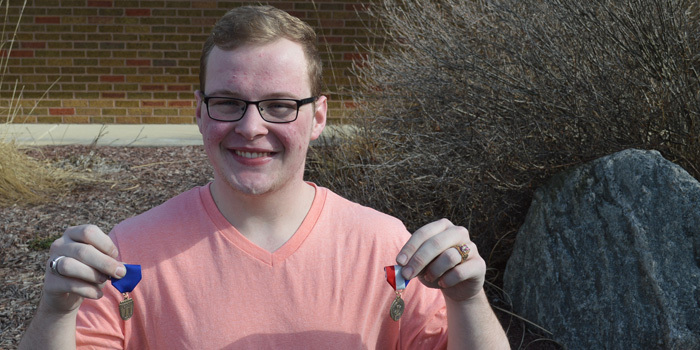 SYRACUSE — Ethan Wright, a senior at Wawasee High School, received a gold placing at the Indiana State School Music Association’s district solo and ensemble contest Saturday, Jan. 28, at Fairfield High School. 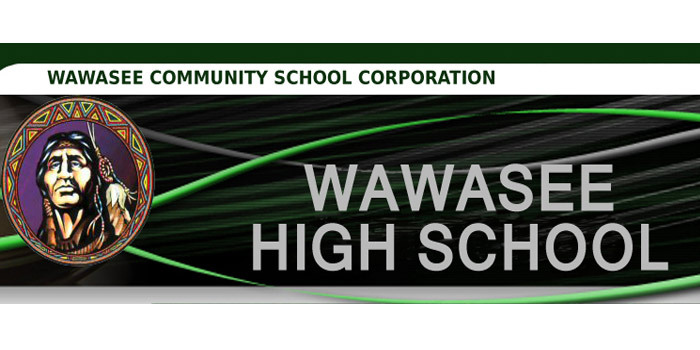 SYRACUSE — Wawasee High School’s marching band, known as the Marching Warrior Pride, qualified for the semi-state competition for the first time in the school’s history. 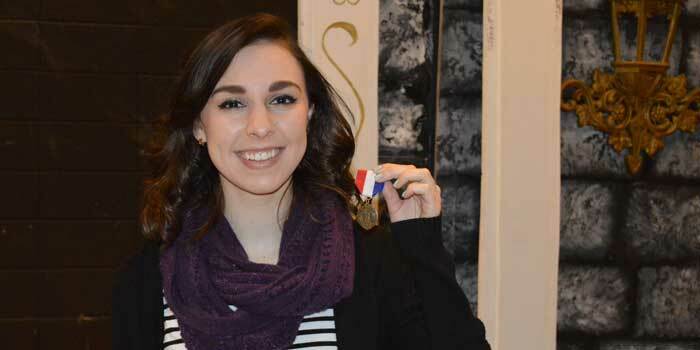 A bronze rating at the Indiana State School Music Association’s regional contest Saturday, Oct. 15, at Chesterton High School was enough to qualify for the semi-state. SYRACUSE — There is still room for practice and hard work and it can still pay off. 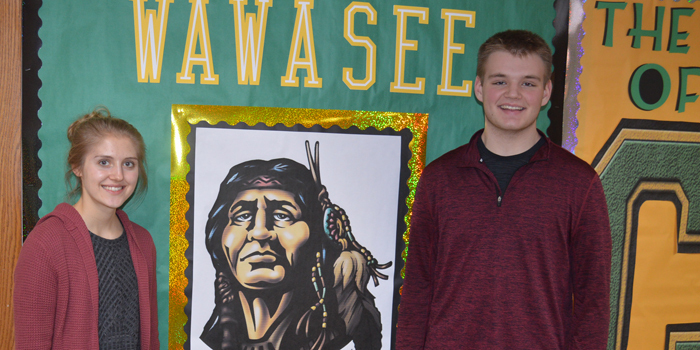 In February, Alex Fiscus, a junior student at Wawasee High School, personally experienced this. 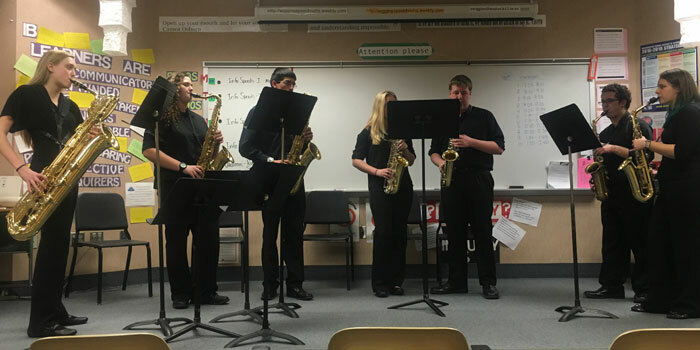 WARSAW — Thirty-five members of the Warsaw Community High School Band performed at the Indiana State School Music Association State Solo and Ensemble competition.